All lots in Phase 1 have sold! We hope to have Phase 2 available around Spring of 2020. Like our page on Facebook to follow the progress. 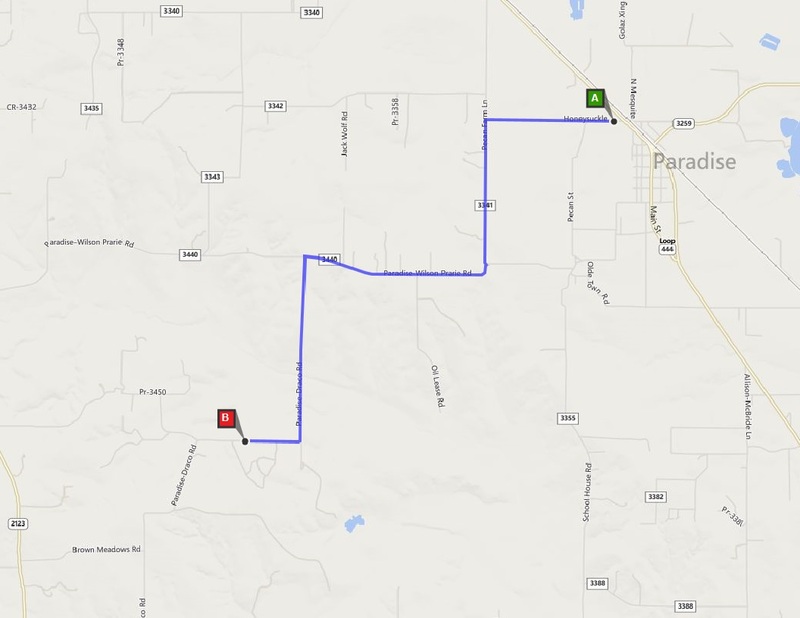 Located west of Paradise on County Road 3451, just south of Sunflower Road (see map) (see route from Paradise) (see directions). Minimum living space of 1,800 square feet. 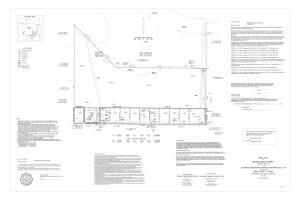 Restricted subdivision with Homeowners Association. $50.00 annual HOA dues per lot. 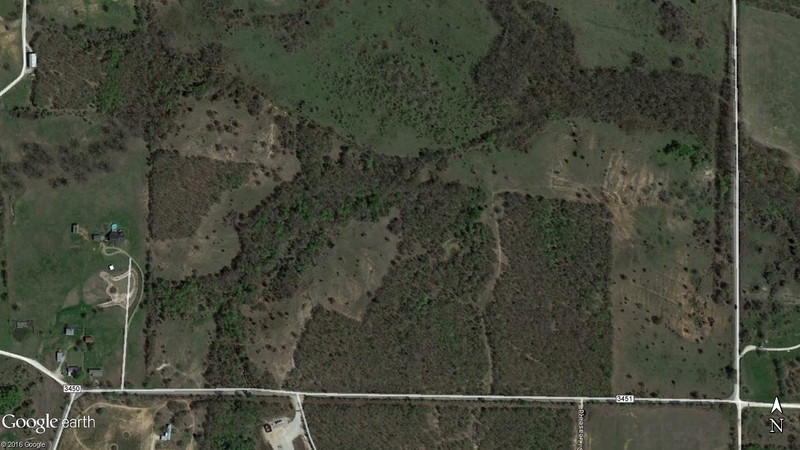 Water wells on Lots 10 & 12. 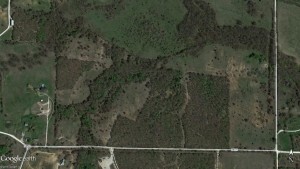 11 lots available in Phase I. Agents & home builders, share this tri-fold brochure with your clients. For best results, print on 11″ X 17″ paper.